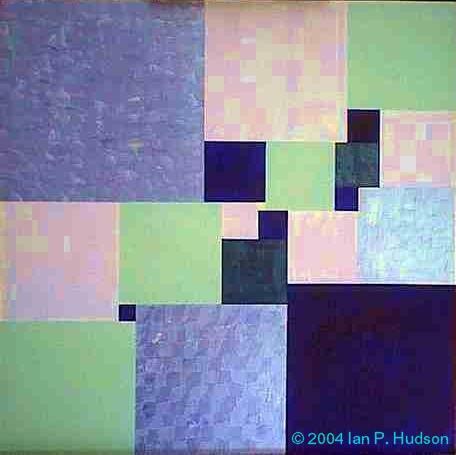 All works and images © Ian P. Hudson. © marks are on the photographic images, not on the paintings. 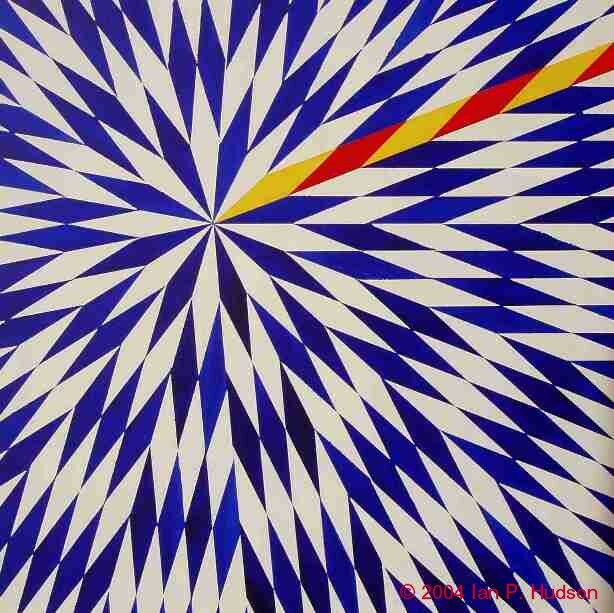 All paintings are signed & certified as originals by the artist.